The new SIGMA S218 is an active bass reflex subwoofer that comes as the perfect matching for SIGMA S115 F, ensuring the best behaviour as a full-range cluster both for live and installed applications. 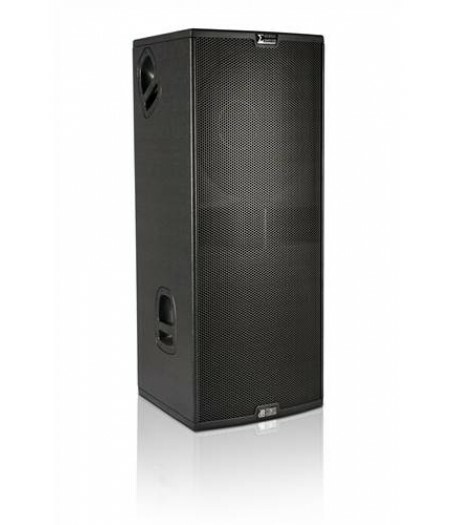 It is equipped with two 18" woofers (4" voice coil) and a CLASS D Digipro G3 2700 W PRG Power. The double input and output allows a mono or stereo configuration. 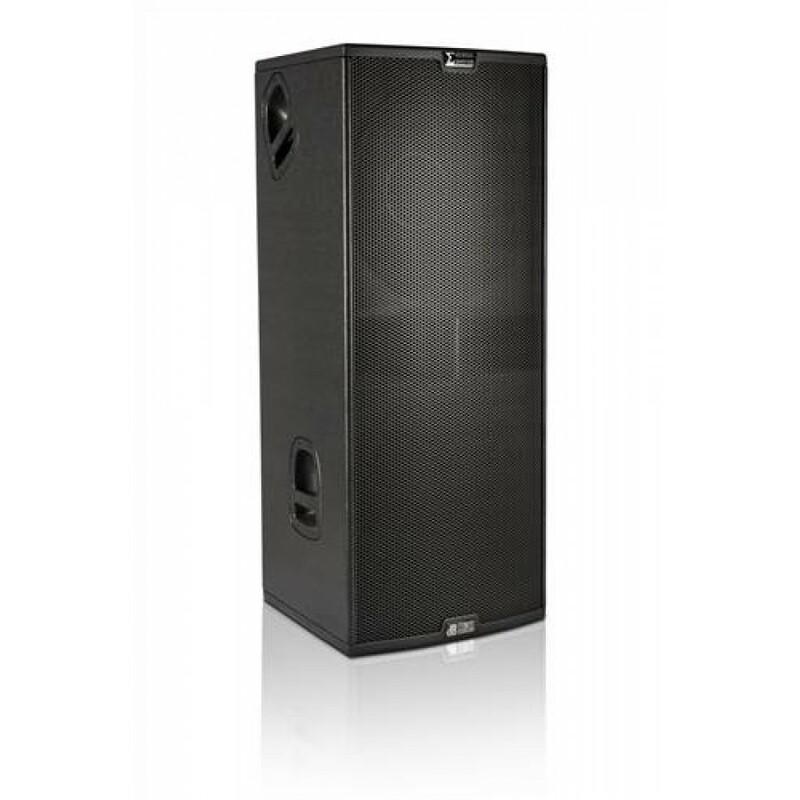 On-board Phase and Delay controls allows to precisely configure the system in every situation to make the most of a powerful yet precise PA system.